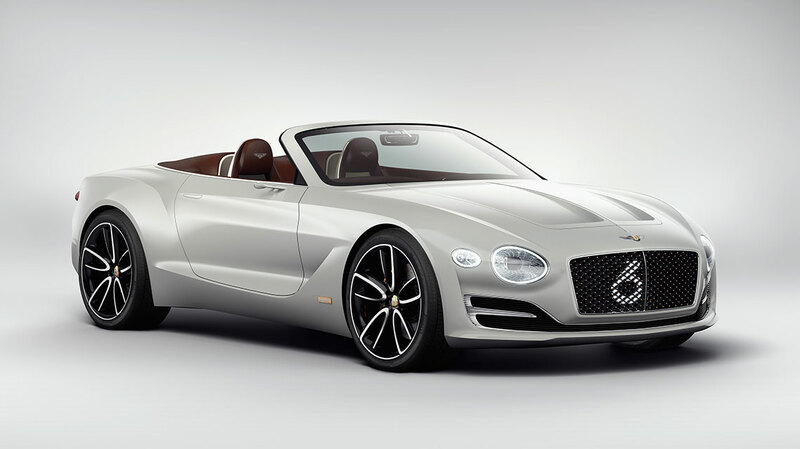 Bentley unveils its latest concept in early March at the Salon International De L’auto 2017. 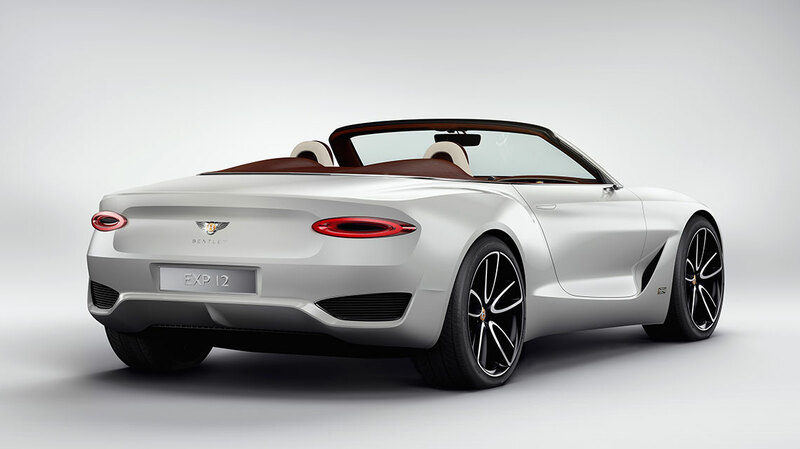 This is officially called EXP 12 Speed 6e concept and showcases Bentley’s ambition to define the electric luxury segment. 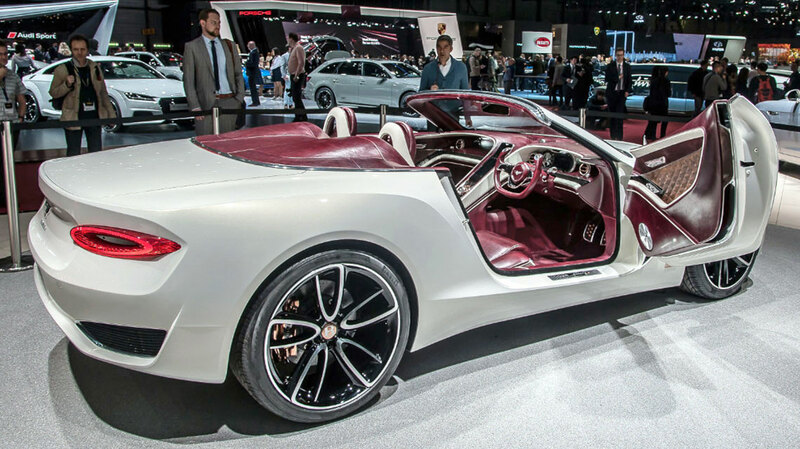 Bentley underlined that an all-electric model will not compromise the quality, refinement and high performance levels expected of the luxury brand. 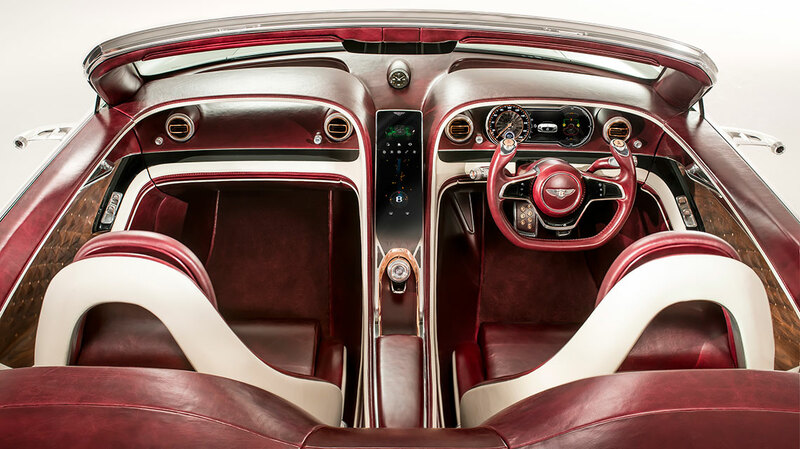 These renowned Bentley characteristics such as immediate, effortless surge of torque and grand touring range will be combined with new high performance technology such as rapid inductive charging and state-of-the-art on board concierge-style services for an effortless ownership experience. 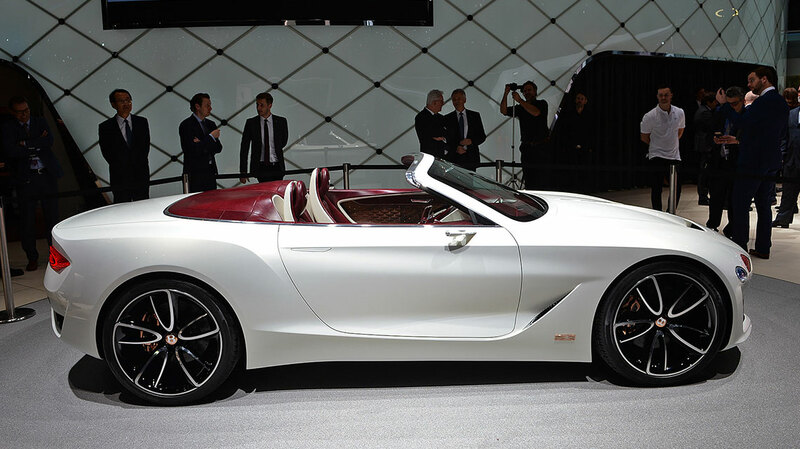 Like the EXP 10 Speed 6 before it, this was a project that I was heavily involved in. 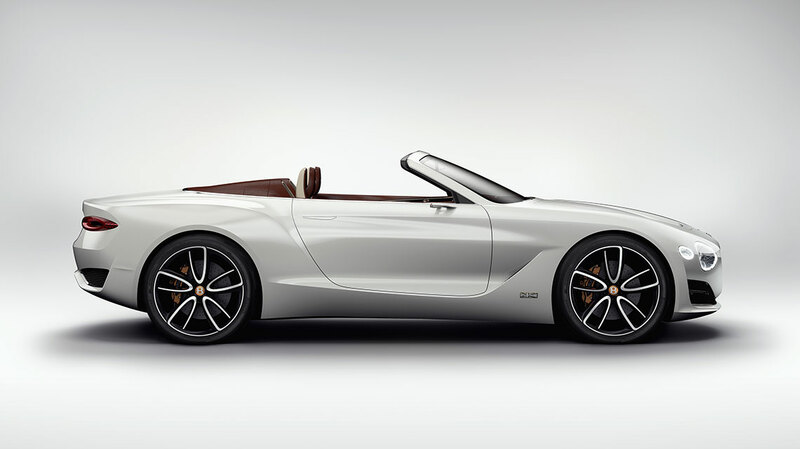 Working closely with John Paul Gregory, Head of Exterior Design, I was instrumental in designing and developing this all electric cabriolet version. 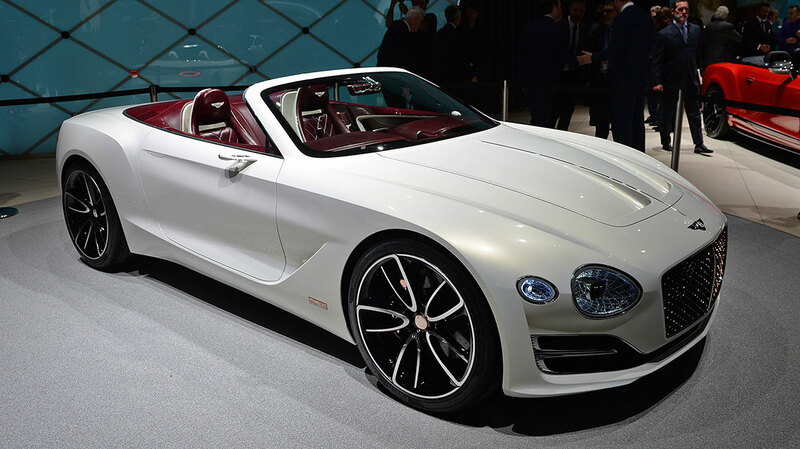 It is a car that I am very proud of, and one that I hope signifies a new era for Bentley Motors.